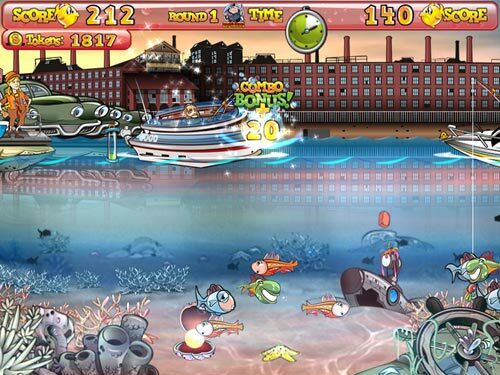 Fishing Craze Catch fish to earn points and climb to the top of the rankings! Catch fish to earn points and climb to the top of the rankings! 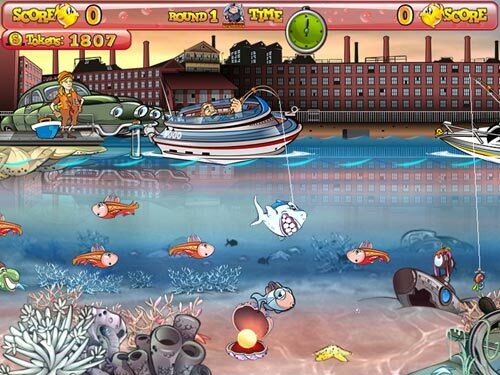 Cast your line in colorful locations like Golden Corn Lake, Bullhorn Lake, and Wicked Mansion Lake. 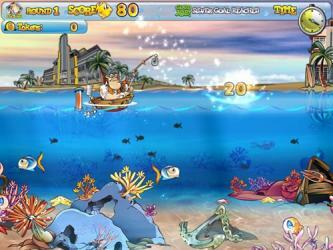 Catch fish to earn points and climb to the top of the rankings in the amateur, pro, and elite circuits. 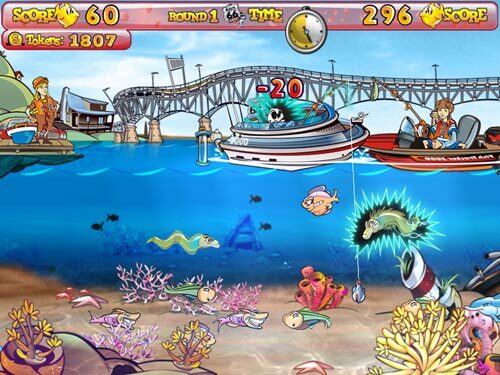 Featuring innovative gameplay, colorful full-screen graphics, and hours of fun for the whole family, Fishing Craze is no fish-tale... it's the real thing!